One thing a woman can always rely on to make her feel better is a gorgeous pair of shoes! Whether you love your killer heels, wedges, flats or a staple pair of boots, we have sales that feature them all. You never have to pay full price again for the shoes you want, you can save them into LoveSales for free and we will alert you as soon as they go on sale. There are so many sales on at the moment, it would take you forever to go through them all and find the best ones with the best bargains, so we thought we would take a look at all these wonderful shoes on your behalf and show you the best shoe sales. These are a must have in this cold weather! Get some gorgeous boots to keep you warm from Moda in Pelle. They have a sale on with up to 60% off boots! Team these up with jeans or dresses and skirts. See more boots and shoes in the Moda in Pelle Sale. If you are looking for some sophisticated flats to wear to your workwear then Aldo shoes have a wide selection. You can find many flats at up to 50% off. See more in the Aldo Shoes Sale. If you are like us and you dream about having a designer pair of heels then that dream comes closer to reality with the Harrods sale! You can save on designer brands such as Saint Laurent, Alexander Mcqueen, Valentino and Kurt Geiger. See more shoes in the Harrods sale. Block heels have made a major come back lately and these white ones are seriously on trend! They will look amazing with your skinny jeans or team with a party dress. See more shoes on sale at Nelly. Nike Max Suede – Size? The sales aren’t just discounting heels and party shoes. 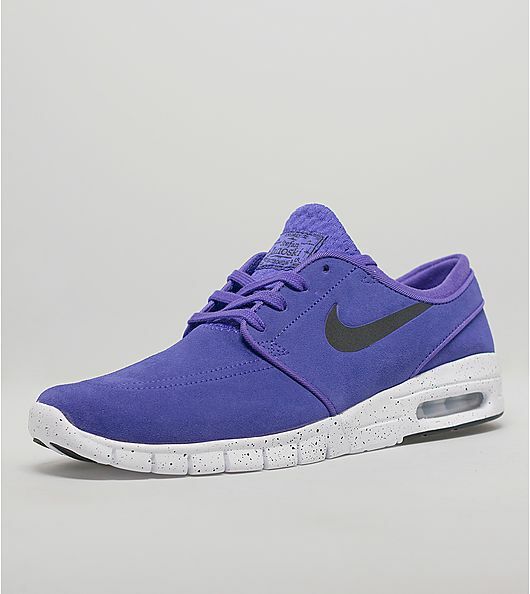 You can save £30 on these Suede Nike trainers! There’s no reason you can’t look amazing whilst working out! See more in the Size Sale. UGGs are so popular in the winter, if you want the ultimate in warmth and comfort and at Office you can get this pair for less than half price! See more in the Office Sale. If you love your shoes or are just dying for a new pair then why not sign up to LoveSales. We will let you know when your favourite shoe brands go on sale and you can even create your own lists and we will check individual products for you so we can alert you as soon as they drop in price. This entry was posted in Latest Sales, LoveSales News on January 15, 2015 by Charlotte Williams.